Looking to try something new over the holiday season? 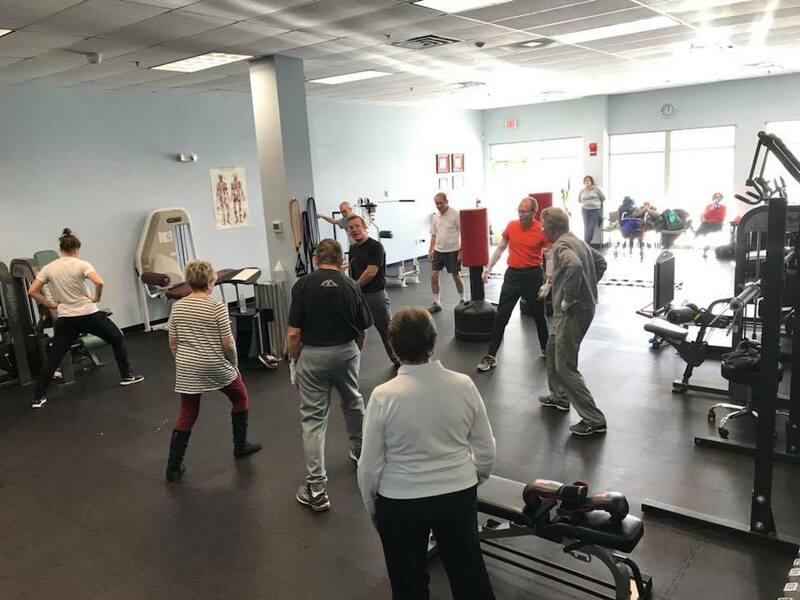 Chris Viggiano will be teaching his well-known "Boxing for Parkinson's" class on Thursday, December 27th from 1pm - 2:00pm. Chris has been teaching this class for several years and is recognized by the Parkinson's Foundation of the National Capital Area (PFNCA).